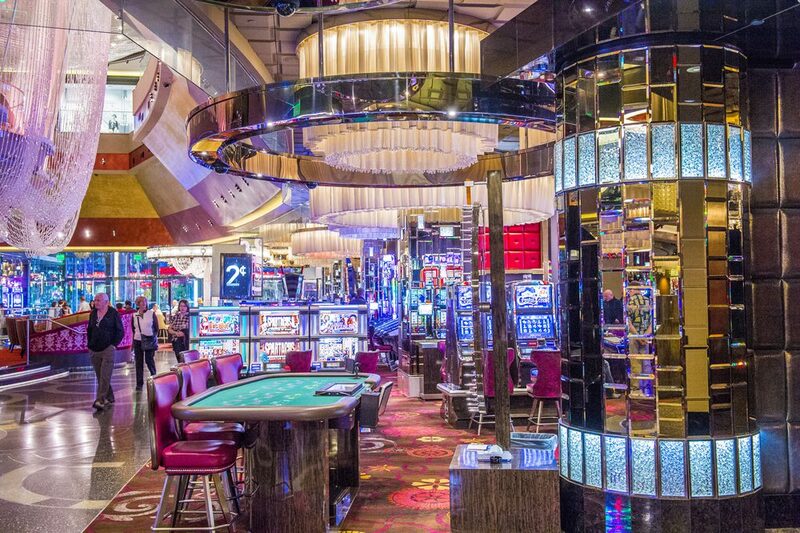 There are many frequently asked questions about Las Vegas each day. These article answers many of them. Have a question? Contact us! 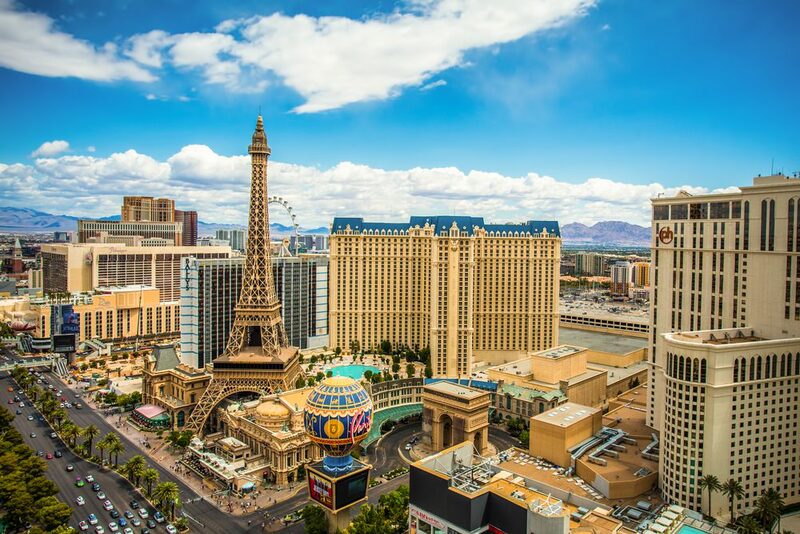 Where is the best place to live in Las Vegas? What is the zip code for Southern Highlands in Las Vegas Nevada? What terminal is southwest at Las Vegas? What is the Sales Tax in Las Vegas? 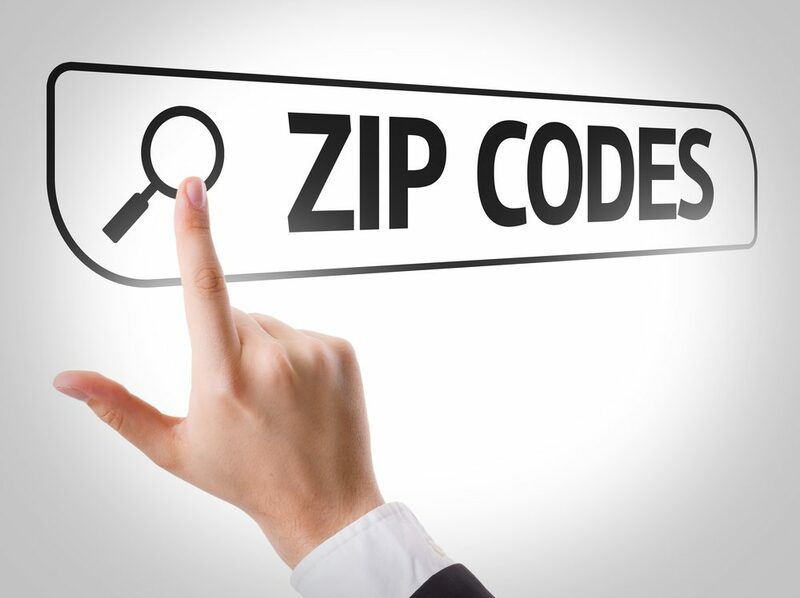 What are the Zip Codes in Las Vegas? 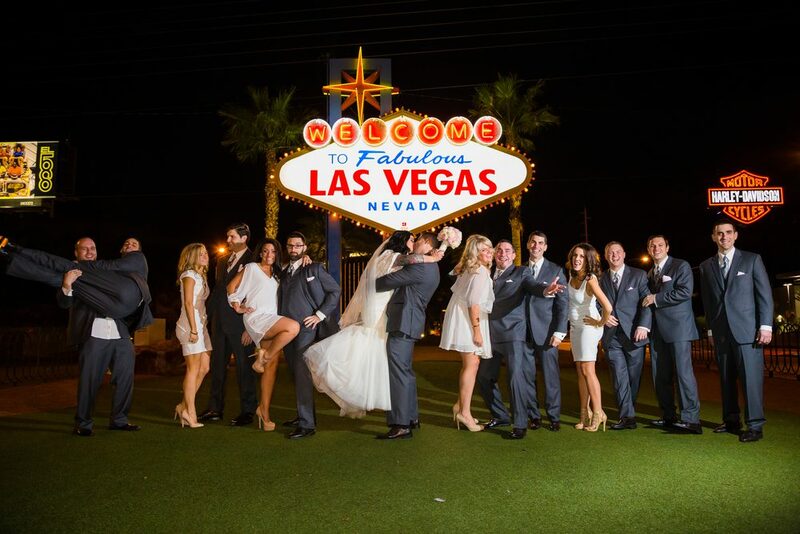 How do you get Married in Las Vegas? 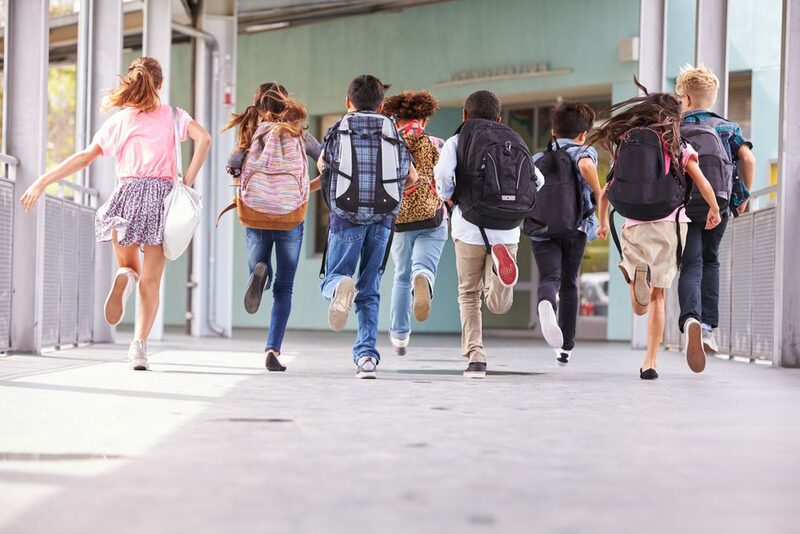 When do Schools in Las Vegas start this year? Where is the Cosmopolitan Las Vegas Hotel? Can I have horses in Las Vegas? 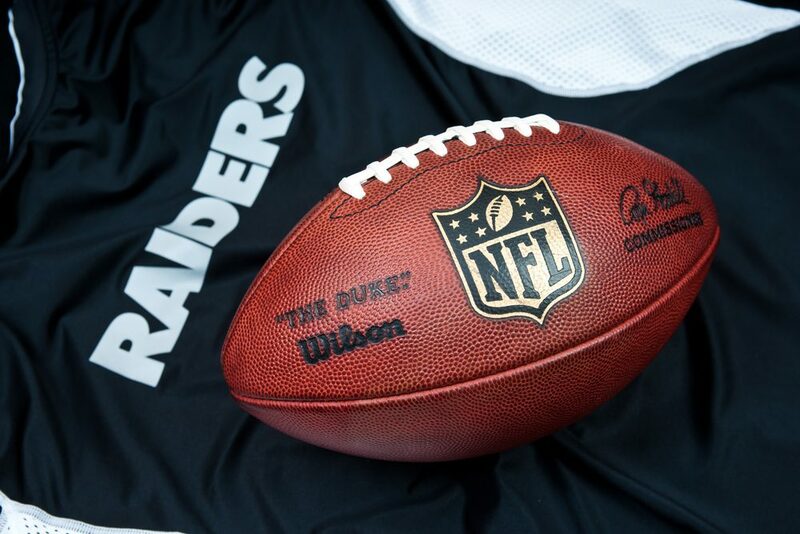 Where in Las Vegas is the New Raiders Stadium? “Best” is whatever are meets the criteria you and your family are looking for. While one person may feel that living downtown is the “best” place to be, another may define the best neighborhood as one that does not have a home owners association. And yet another may define “best” as a neighborhood with the top schools, or lowest crime rate. Nobody can answer this question for you. 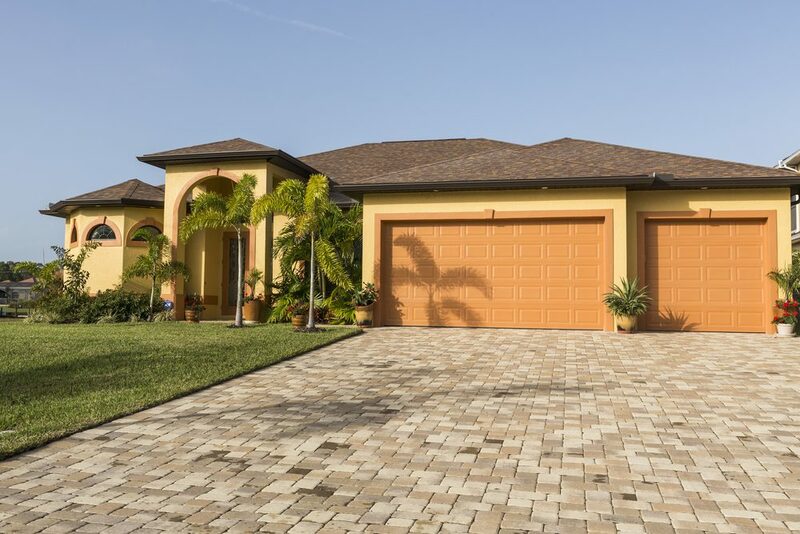 As a Las Vegas Real Estate Agent team, our suggestion is always to start with what you are qualified to buy and what size and features are mandatory as well as desired. 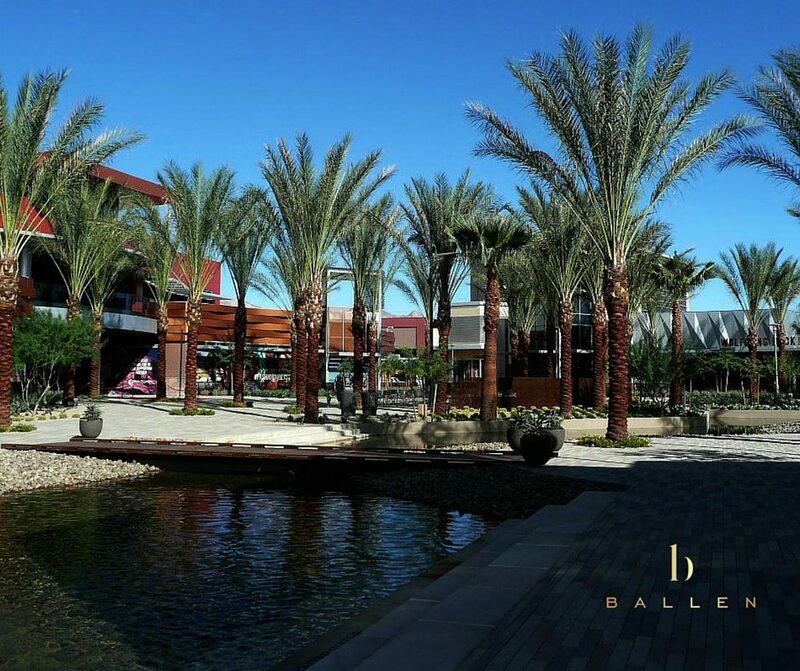 The neighborhoods and zip codes that match your qualifications will appear and you can begin your research to define which Las Vegas neighborhood is right for you. You might also consider nearby North Las Vegas or Henderson in your home search. 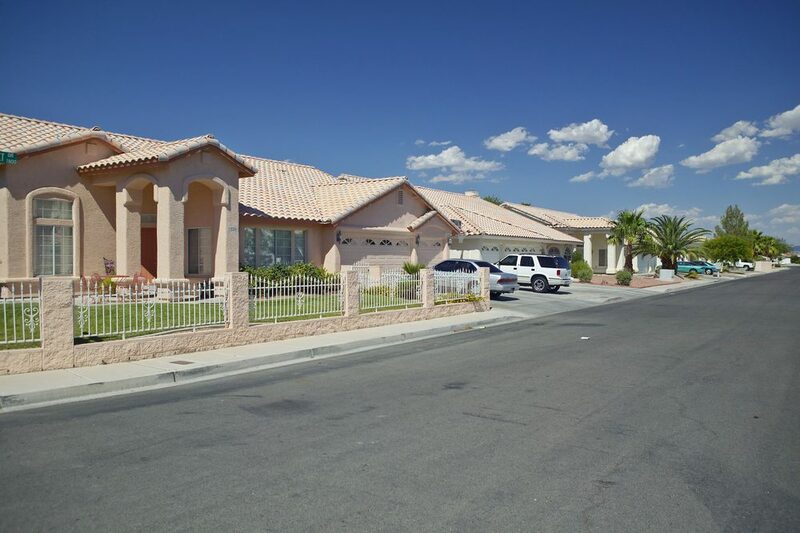 Southern Highlands is a Master Planned Community in the Southwest Area of the Las Vegas Valley. The zip code for Southern Highlands is 89141. 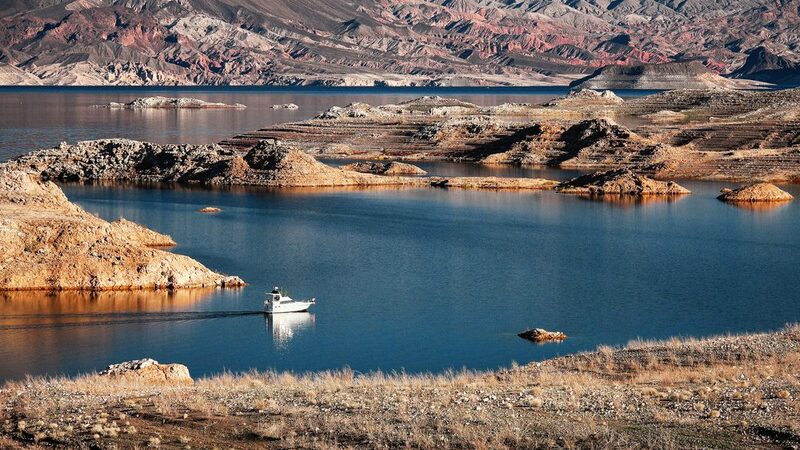 What is Southern Highlands Las Vegas? 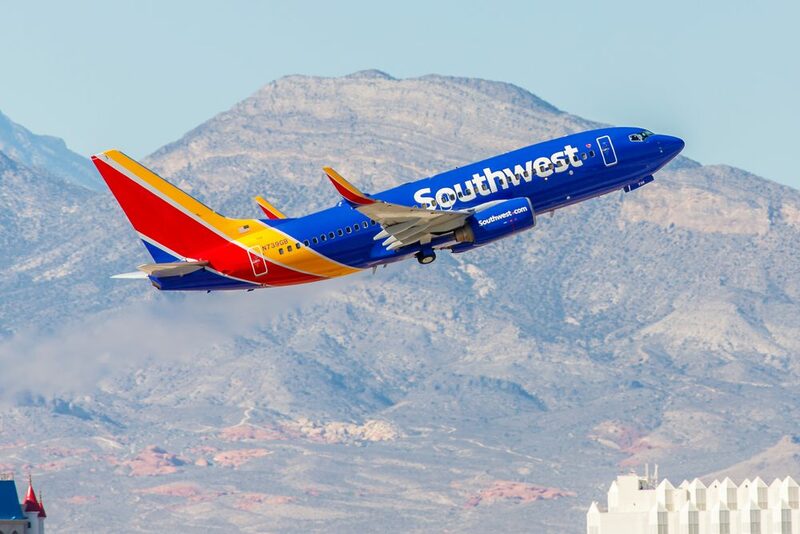 Southwest Airlines flies out of Terminal 1 from McCarran International Airport. Reno is about a 7 hour drive from Las Vegas, just under 450 Miles. 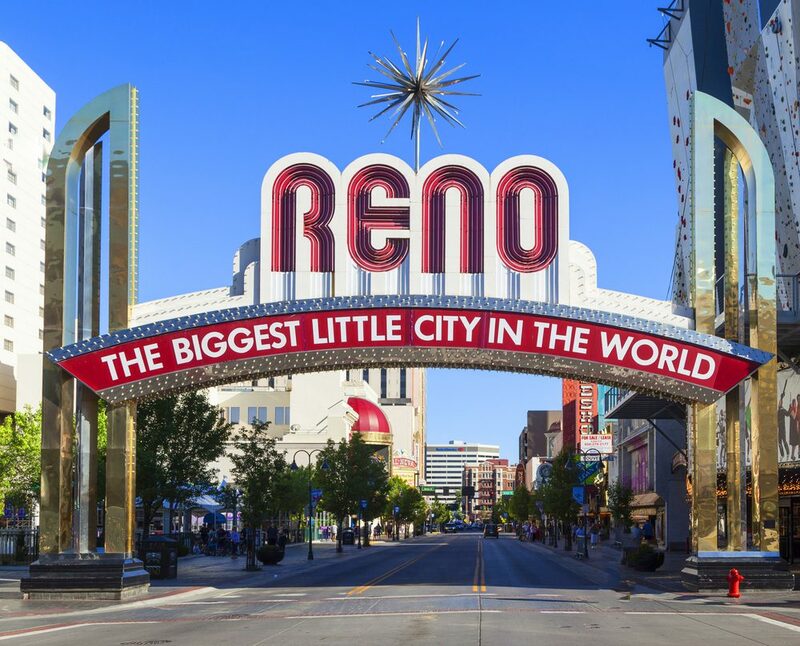 By Air, Reno is about a one hour flight from Las Vegas. Be prepared, Reno is a lot colder temperatures than what you will find in Las Vegas! 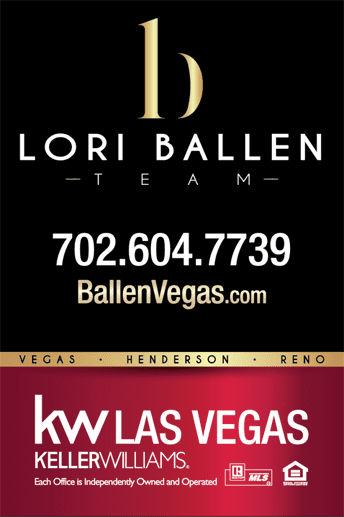 If you are looking to buy or sell a house in Reno, please contact us. We have partners there. Las Vegas sales tax is 8.25%. It’s important to know the market. It is currently a SELLER’S MARKET and homes in the median price ranges are seeing multiple offers and selling in days. 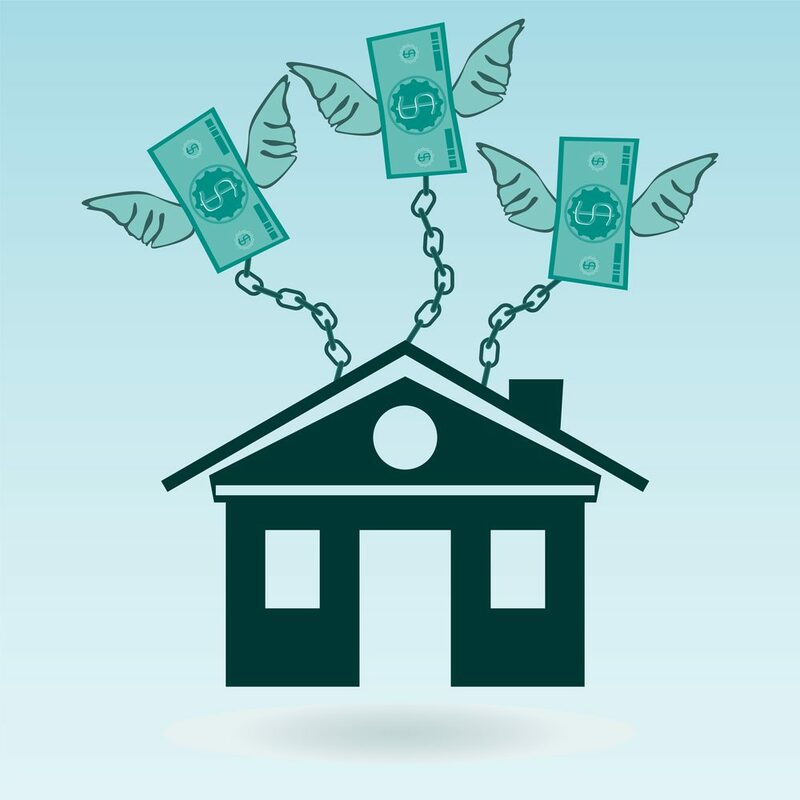 While the average single family home in Las Vegas is selling for around $250,000, there are variances everywhere. You can update yourself on the real estate market with our monthly report or request a home valuation for your property here. 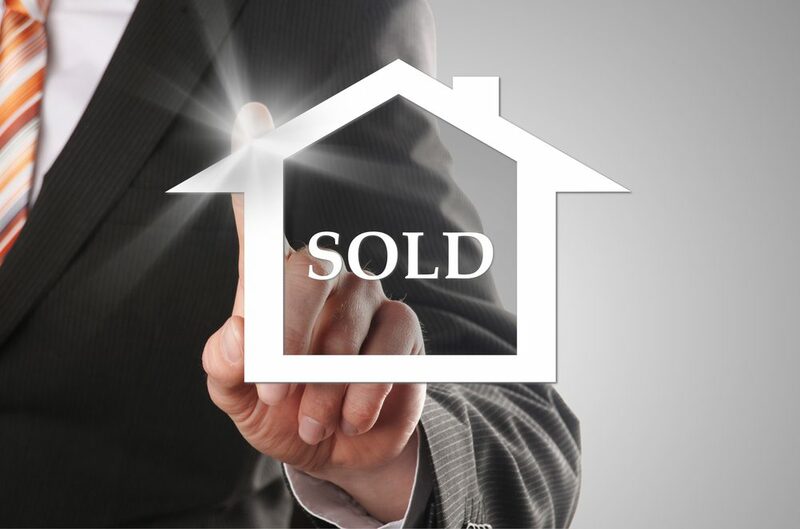 You can sell a house by owner or with a Realtor®. The choice is always yours. El Rancho opened on 4/3/1941 and offered 63 hotel rooms. A fire destroyed it in 1960. OK, we know that getting married in Las Vegas can’t be that simple right? The Clark County School District first day of school August 14th, which is a couple of weeks earlier than it has been in the past. This was decided to permit students to finish testing before the winter break. The last day of school is May 22, 2018. You can keep horses at your residence in Las Vegas as long as that community is zoned for horses. 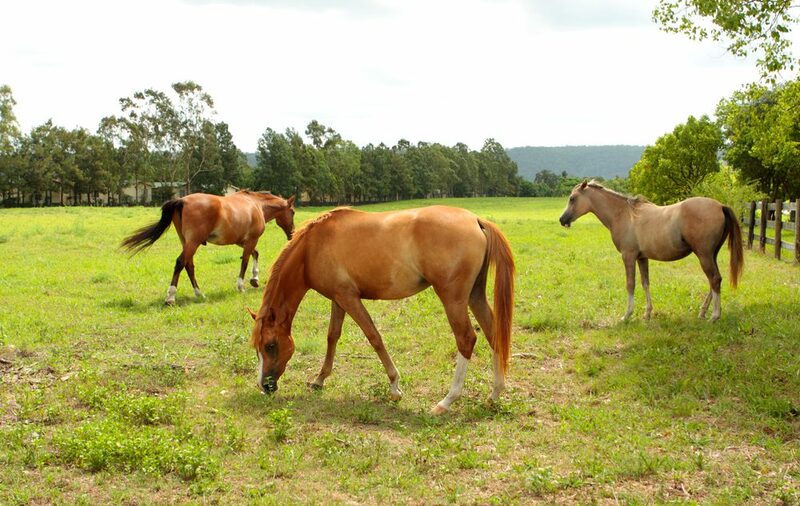 You will find homes with horse property featuers such as stalls, and others that are simply zoned for horses yet don’t have any of the additions. Many people moving to Las Vegas search for an equestrian property as they actually want a ranch style home that has more land and understand that many of our horse zoned properties meet those needs. The Best Hotel Pool is different depending on who you ask! If you are looking for a Beach Club, you mightlike Aria’s Year Round Liquid Lounge. If you are looking for something with a water slide for the kids, you’ll love The Golden Nugget’s slide right through a SHARK aquarium. Here’s a list of Las Vegas hotel pools so you can choose the features right for you. Las Vegas Stadium what they are calling the planned domed stadium planned to house the Las Vegas Raiders Football Team. The stadium is to be built on around 62 acres at Russell Rd. & Hacienda Ave – between Polaris Ave. and Dean Martin Dr. on the west side of the 15 freeway. If the $1.9 million dollar stadium is finally completed by the year 2020, then business could begin booming and both unemployment and homeless rates could hit an all-time low not seen since the advent of the Great Recession of the early millennium. It is expected that the new arena will host anywhere between 30-62 events within a year, most of which are predicted to be major concerts, sports games, and motor sport events, to name only a few. Demand for public transportation is predicted to be on the rise as tourists and residents alike see a need for more options to get to each game. Due to the nature of supply and demand, job growth is expected to rise and help create more opportunities within the public transportation industry, thus leading to an increase in bus and taxi driving positions becoming open. This, in turn, can serve as a true economic boost for Las Vegas as people will flock to the city to apply for work in these industries. 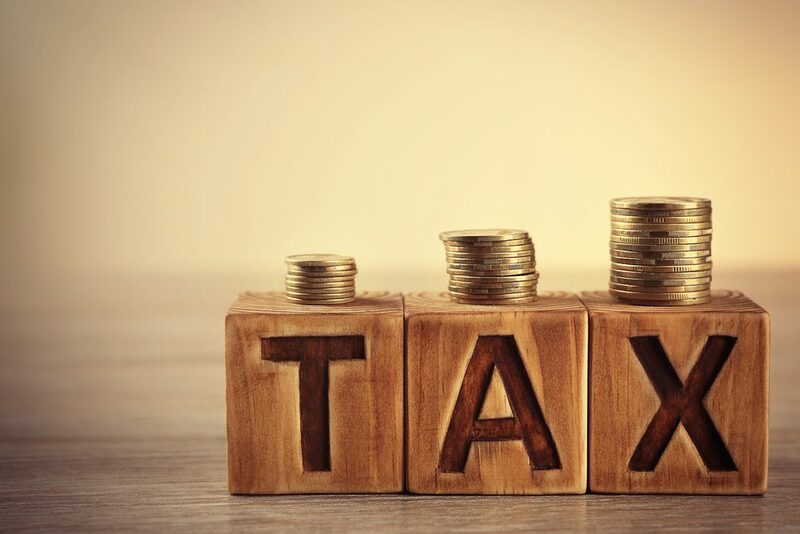 The city’s revenue could increase through taxation, which would result in more jobs and programs in the government sector. The 25 foot tall Welcome to Las Vegas sign is at 5200 S Las Vegas Blvd, Las Vegas, NV 89119. It’s in the median and is a marker for where the Las Vegas strip begins. in the median at 5100 Las Vegas Boulevard South. 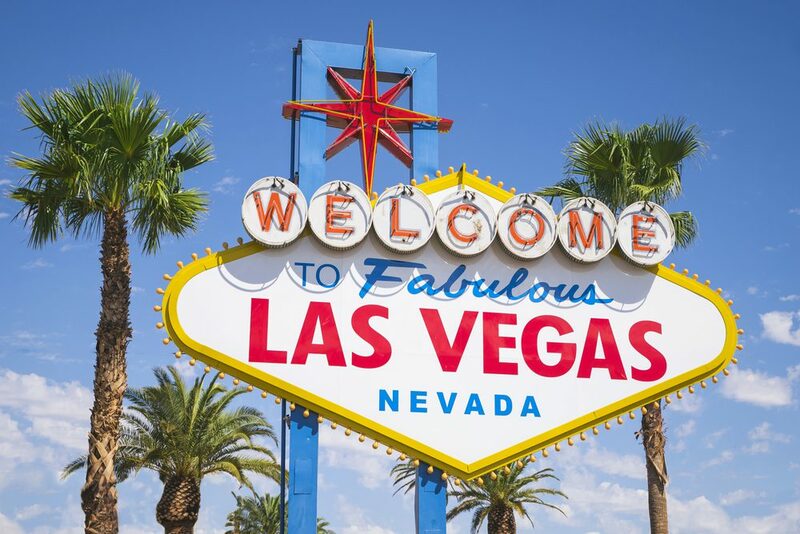 The sign marks the classic start to the famous Las Vegas Strip. There is a small area there for parking. Be prepared to wait in line during busy travel times and weekends.